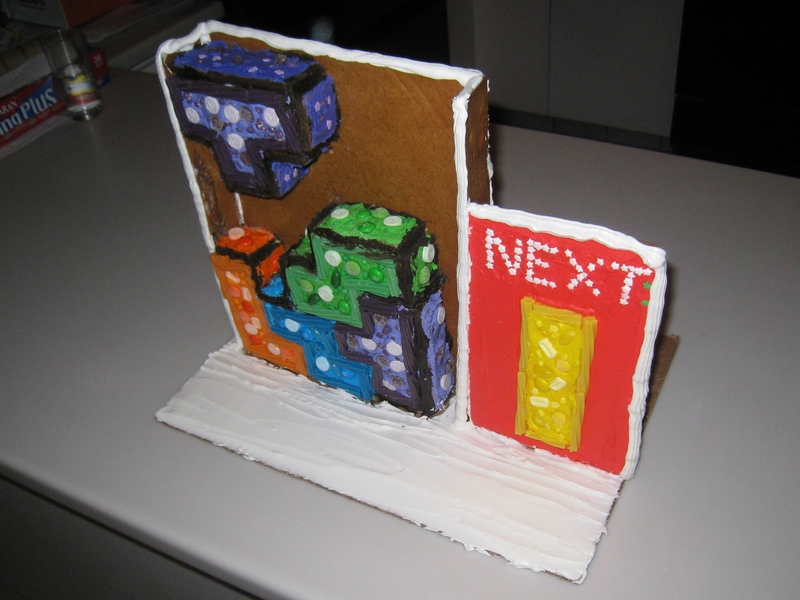 Meg Blake, John Martin, Peter Martin, and I ported Tetris to the medium of sugar. A full build writeup will soon be a rumbling on John’s new site, rumblings.org. Update: John’s post is up.